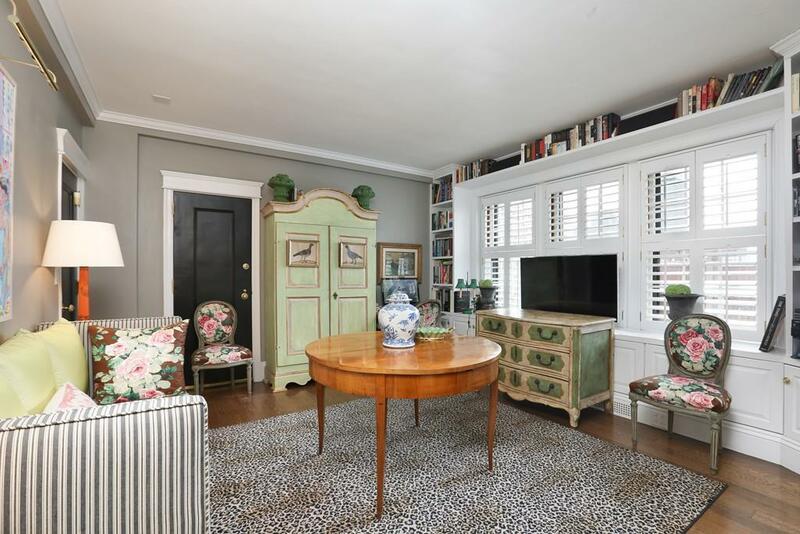 Beautifully renovated by Payne Bouchier, this stunning, top floor, two bedroom condominium is ideally located in a prestigious, corner building, one block from the Public Garden and steps from the shops on Newbury Street, restaurants and public transportation. Wonderful common roof deck with fabulous city views. Large entry foyer with coat closet.. Elegant living room with gas fireplace, custom built-in bookcases and cupboards, and windows with decorative balcony overlooking the Mall. 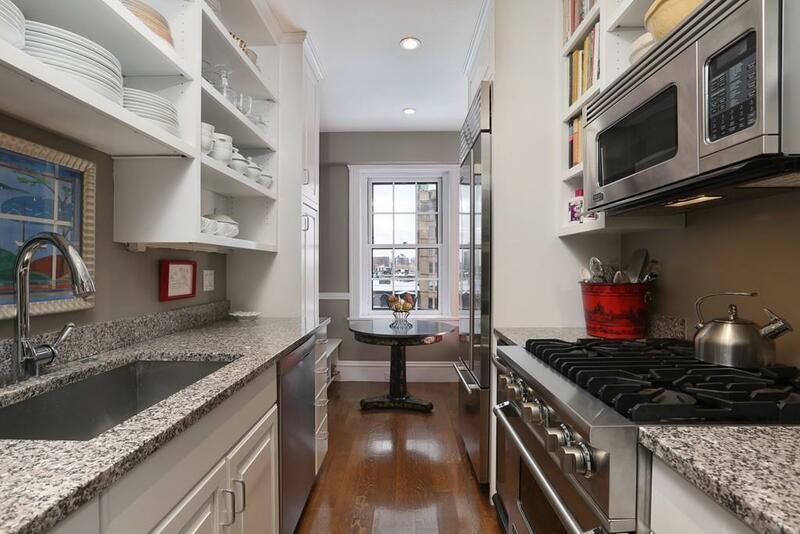 Fully equipped kitchen with gas cooking, and breakfast area with window out to Commonwealth Avenue. Hardwood floors throughout. Master bedroom with en-suite bath. Second bedroom and bath with windows onto Back Bay. Apartment has two walk in closets. Partial central air conditioning in front rooms. Resident superintendent. Pet friendly for owners only. Non smoking building. 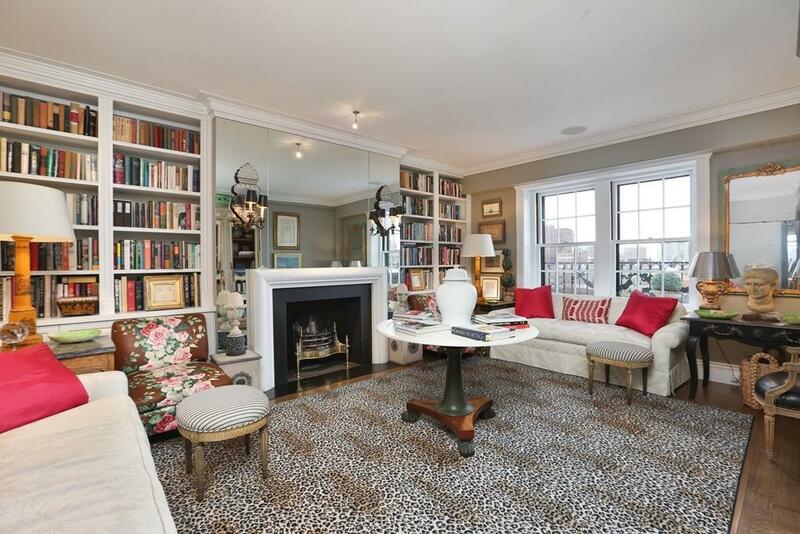 Listing courtesy of Nancy Tye of Coldwell Banker Residential Brokerage - Boston - Back Bay. Disclosures Seller Will Pay The Remaining Amount Of The Building Assessment For Unit 901 Prior To Closing. Exclusions Light Fixture in Entry Foyer. Sconces in Living Room. Planters And Statue On Front Balcony. 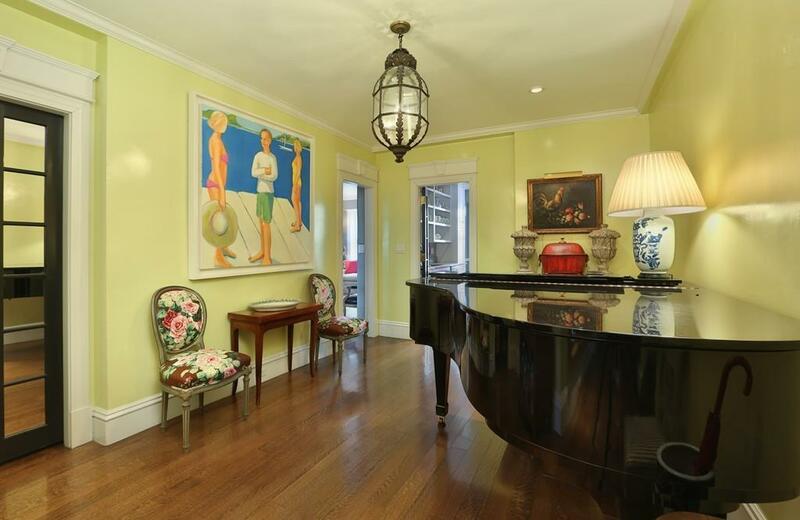 Listing provided courtesy of Nancy Tye of Coldwell Banker Residential Brokerage - Boston - Back Bay.